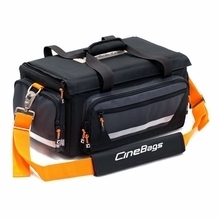 Cinebags Cases and Bags for Film, Video and Photo. 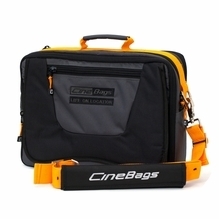 Cases and Bags by Cinebags for Film, Video and Photo. 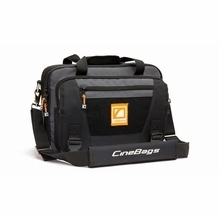 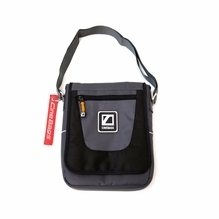 CineBags makes camera bags and production bags designed by and for industry professionals. 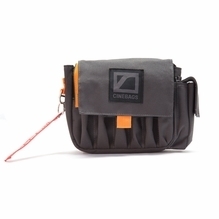 Established in 2002, this Los Angeles-based manufacturer is well-known for supplying rugged, long-lasting camera gear packs for on-location cameramen and crews. 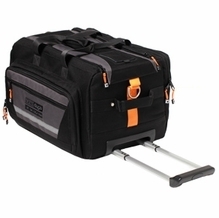 A wide variety of sizes and options ensure that your most fragile and expensive gear is protected and organized. 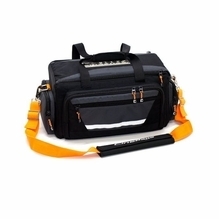 BarnDoor Lighting features CineBags rolling camera bags, gear pouches, gel rolls, camera gear backpacks and shoulder bags. 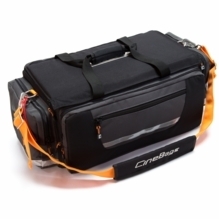 Most CineBags bags include high-density impact foam and straps to keep your gear safe and in-place during travel and on-location treks. 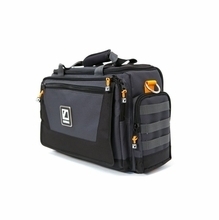 The brand makes specialty transport solutions and bags for video monitors, laptops, cinematography tools, iPads and various types of cameras. 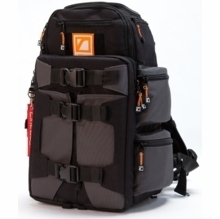 They all offer comfortable, padded straps to make long days of shooting and moving more manageable. 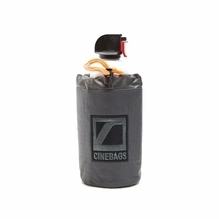 BarnDoor Lighting has two decades of industry experience, so we can help you find the right CineBags option for your needs. 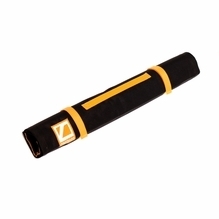 Contact us anytime at 1-888-276-3667 or info@barndoorlighting.com.